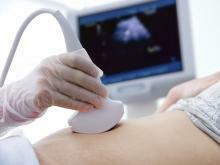 A week after the Arkansas legislature passed the strictest measure in the country on abortion, North Dakota's legislature passed a bill that goes further and would ban abortions as soon as a heartbeat is detected. Arkansas' bill banned abortions after 12 weeks; North Dakota's could ban them as early as six weeks into a pregnancy. That’s according to a new survey by researchers at the University of Texas and a Massachusetts research group that favors women’s reproductive rights. Supporters of Texas expanding access to Medicaid, among them representatives of Planned Parenthood, marched up Congress Avenue Tuesday to the Capitol steps. 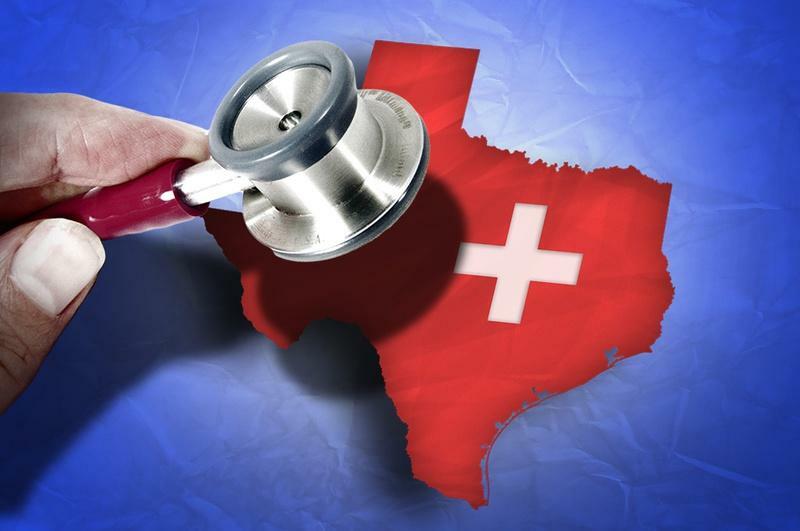 They’re calling on Texas lawmakers to accept Federal money as part of the Affordable Care Act to get healthcare to more than a million Texans who otherwise would not have it. 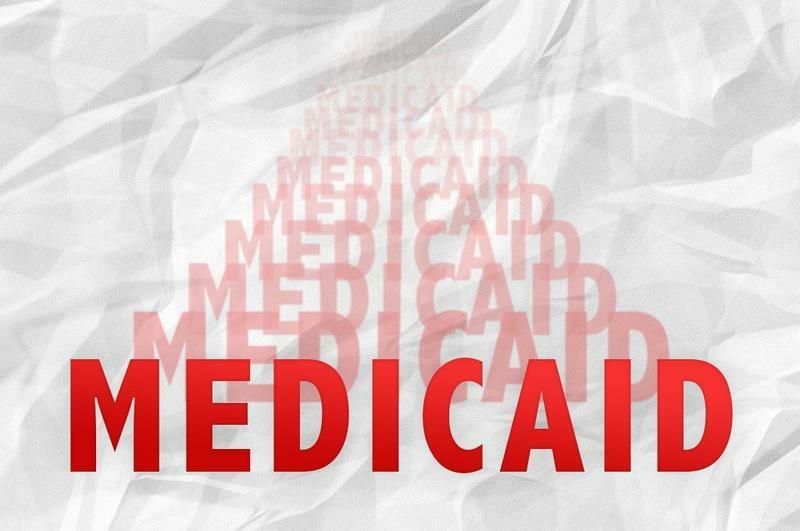 House Republicans on Monday agreed not to expand Medicaid as called for under the federal Affordable Care Act — but left the door open to doing it if the Obama administration grants Texas enough flexibility. UT is Now Smoke-Free - But How Will the Policy be Enforced? 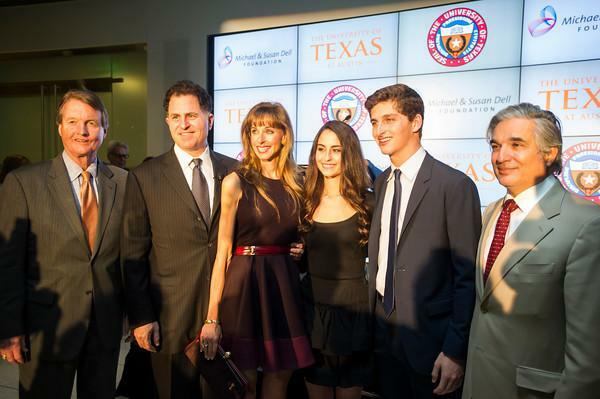 The University of Texas at Austin is now officially, 100 percent smoke free. The policy takes full-effect today. But it started last year when the Cancer Prevention Research Institute of Texas announced it would not fund research for any institution that allowed smoking on-site. In April, UT set up 15 temporary smoking locations. But those go away today. New Jersey’s Chris Christie is the latest Republican Governor to change his mind and accept the federal Medicaid expansion in his state. 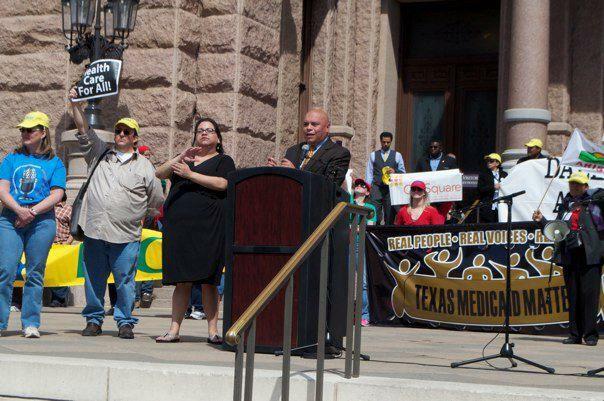 The move is emboldening groups in Texas who would like to see Governor Perry also accept the provision of the Affordable Care Act. John Hawkins is a policy analyst with the Texas Hospital Association. He says hospitals in the state provide $5 billion annually in uncompensated care. 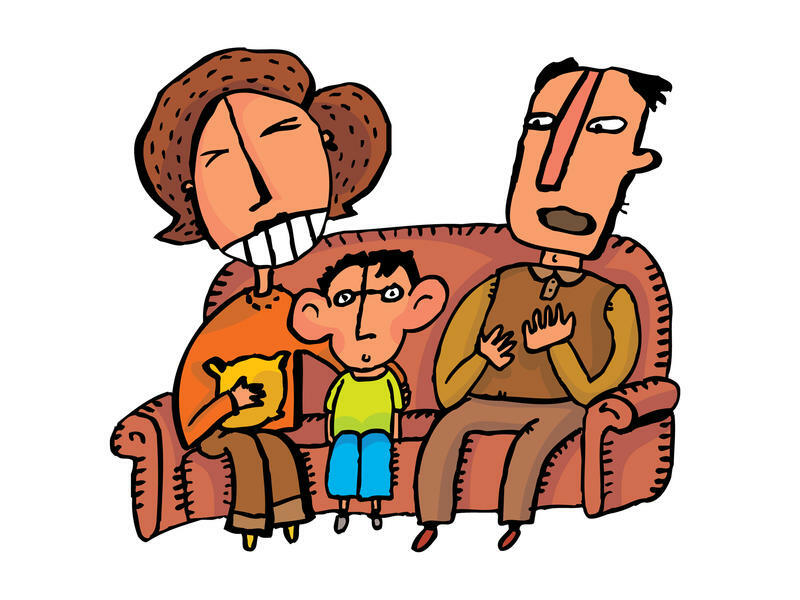 It's a moment many parents dread — sitting down to talk with their kid about drugs. What should they say? Will the conversation have any effect? And should they mention their own youthful indiscretions? 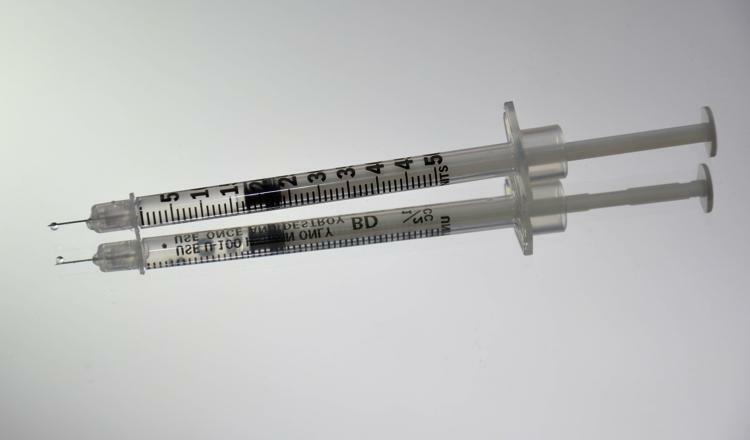 Parents can get advice from the family doctor or pediatrician and places like the Partnership at Drugfree.org (formerly the Partnership for a Drug-Free America), though there's not been much evidence to back up the recommendations. 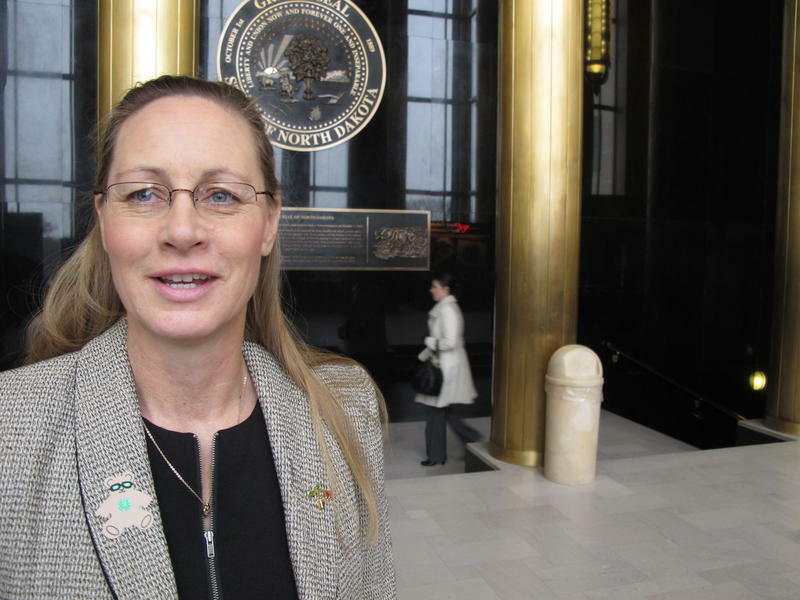 Women’s Health programs may be getting more funding this legislative session. 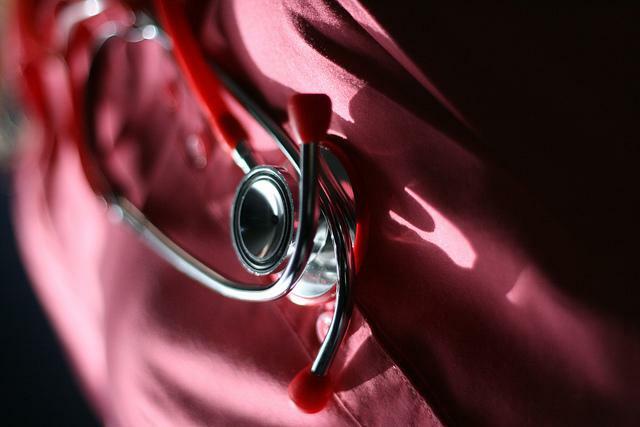 A group of senators led by Health and Human Services Committee Chairwoman Jane Nelson is recommending a spending boost of $100 million. 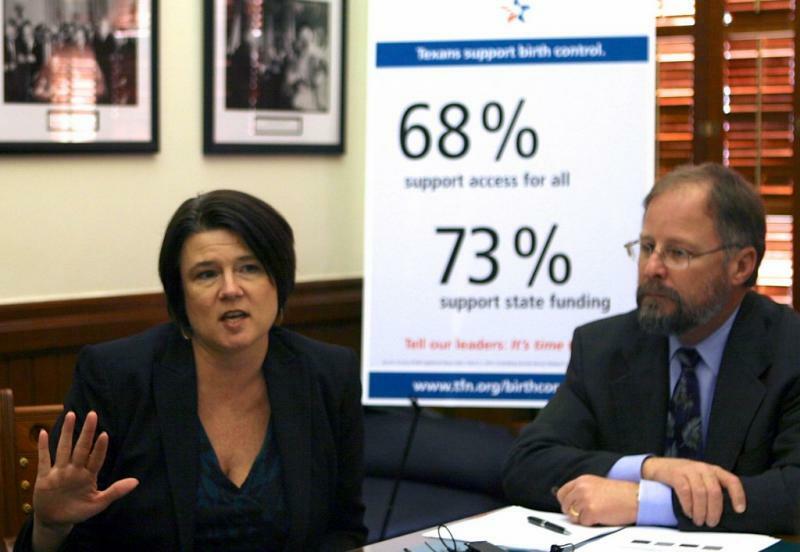 A new poll finds support for state-funded family planning from Texans across race, religion and party affiliation. 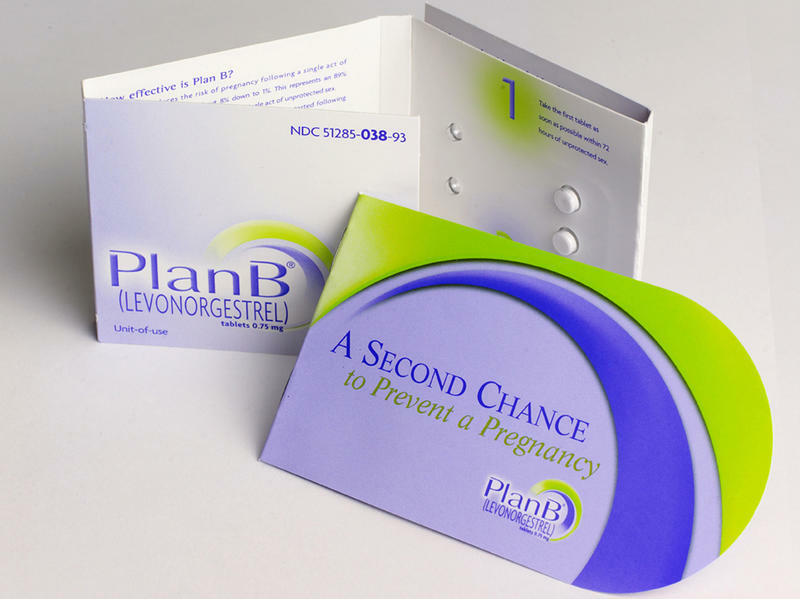 The survey by the Texas Freedom Network Education Fund found more than 70 percent of registered Texas voters support family planning funding such as birth control. The finding includes groups thought to be more socially conservative, like Republican women, Hispanics and Catholics. 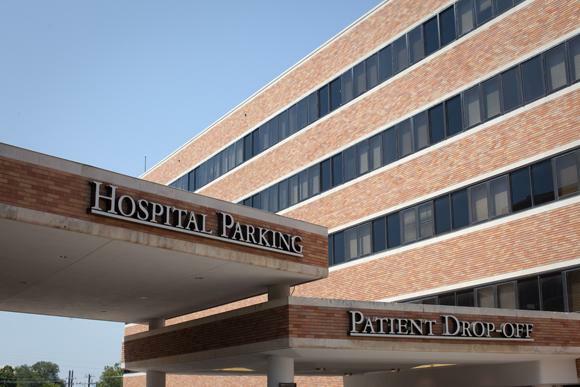 A new report finds serious breakdowns in procedures and safeguards by state-run hospitals across Texas. The year-long investigation was by Disability Rights Texas—an organization designated by federal law to protect people with disabilities. The report is titled “Turning a Blind Eye" and is focused on systemic failures within the state agencies that Disability Rights Texas says dismissed patient safety. If your Valentine goes into cardiac arrest during dinner, Austin-Travis County EMS wants you to know how to help. Austin-Travis County EMS is hosting free, hands-only CPR training sessions at Barton Creek Square mall from 11 a.m. to 3 p.m. today. Calls to the area’s health and human services hotline asking for information about food pantries were up 55 percent over the past year, according to a report released this week by United Way for Greater Austin. The nonprofit group says the jump represents calls from people who can’t provide food for their families that day or within the week. 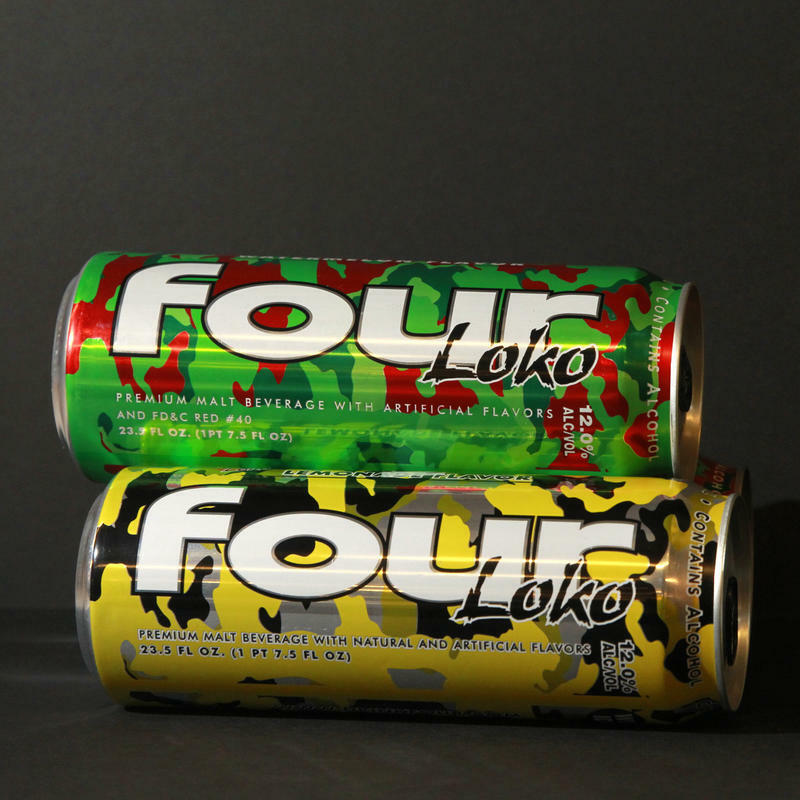 Cans of the popular flavored malt beverage Four Loko will soon sport an "Alcohol Facts" label to make it plain they pack a potent punch. 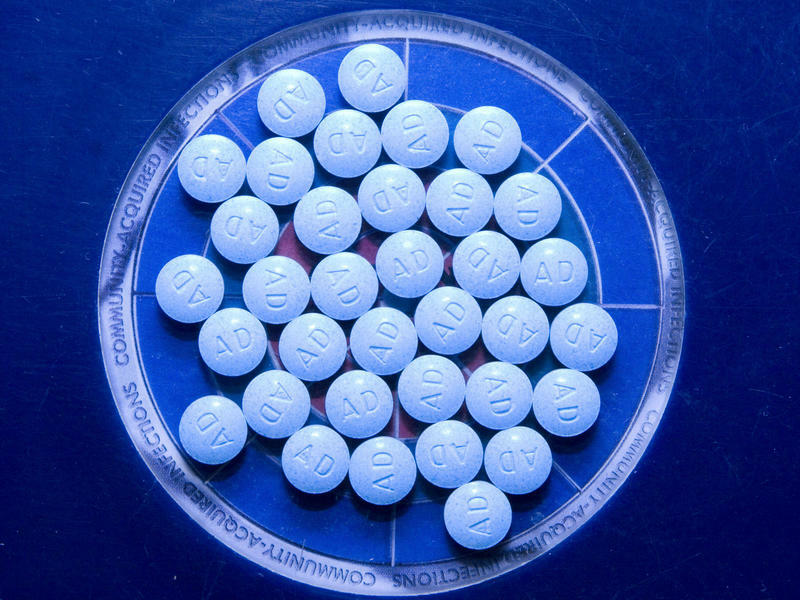 The changes are part of a final settlement announced Tuesday between the Federal Trade Commission and Phusion Projects, whose products have been blamed for hospitalizations and deaths among young people. 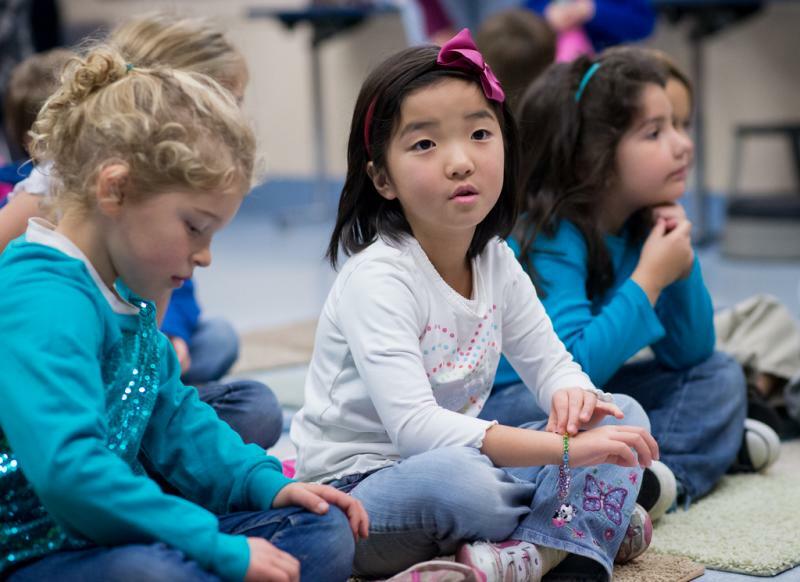 In a report released today, Texas Care for Children is recommending lawmakers restore funding in public services to improve children’s well-being and save money. The report says Texas is spending up to $20 billion annually because the state does less to respond to the well-being of its children. The report points to the state’s rates of children living in poverty and teen pregnancies. The rate of children are living in poverty, 27 percent, is seven percent higher than the national average. And there are 52.2 teen births per 1000 teenagers — 20 births more than the national average. 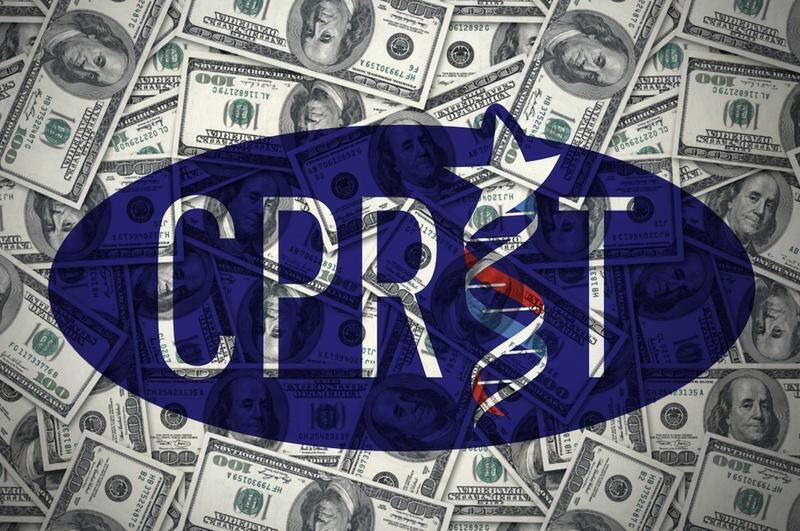 Two state lawmakers who led the charge to create the now-embattled Cancer Prevention and Research Institute of Texas (CPRIT) unveiled legislation today that they say will fix the $3 billion agency. A state audit found major problems with how CPRIT doled out grants, and the taxpayer-funded organization is under criminal investigation. State Senator Jane Nelson (R-Flower Mound) said today that CPRIT officials interpreted policies in ways that no "reasonable person would." A state audit has revealed that transparency problems at the Cancer Prevention and Research Institute of Texas extend beyond the improper review of an $11 million commercialization grant that sparked criminal and civil investigations. Washington’s health care law has prompted some hospitals to change how they care for patients who are at the greatest risk of being readmitted. 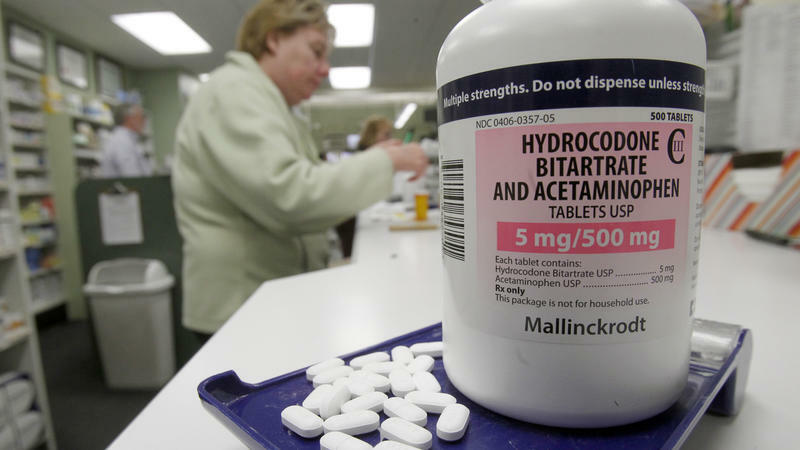 One program at the Seton Healthcare Family aims to spend a little to save a lot. Carla Herber has worked in hospitals since she was a teenager. 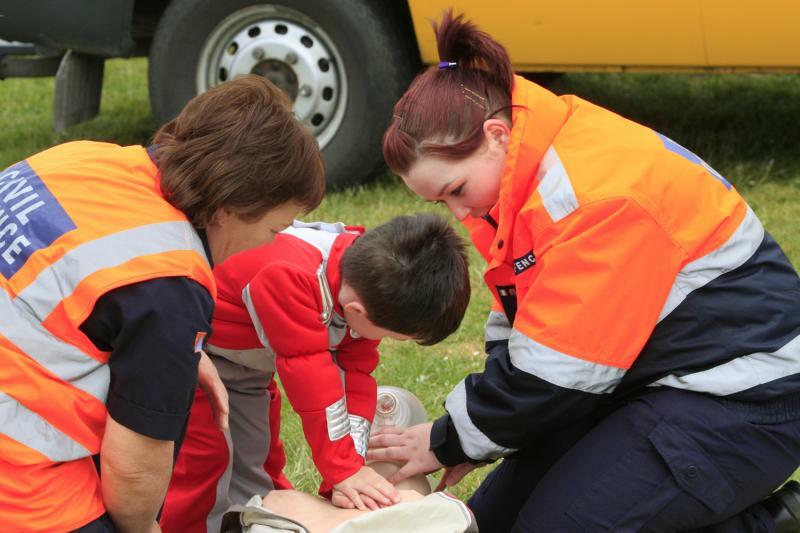 In her senior year of high school, she completed her EMT training. 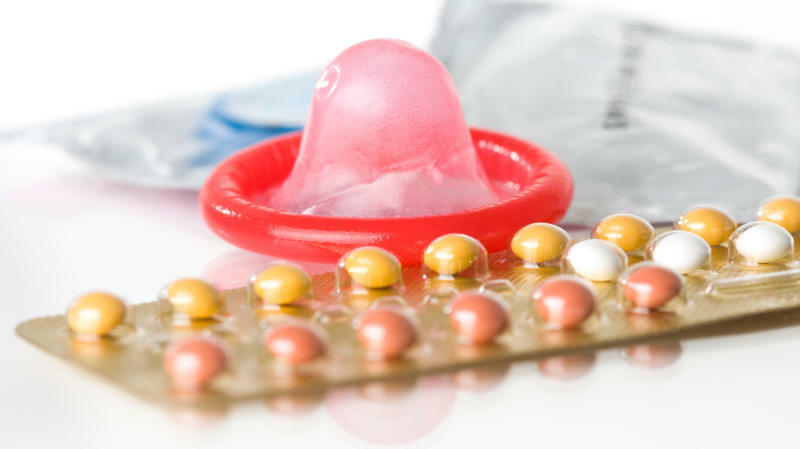 Womens' doctors should be on the lookout for patients whose partners are unduly pressuring them to become pregnant — or even sabotaging their efforts to use contraception. That's the advice from the American College of Obstetricians and Gynecologists, which just published recommendations for doctors about reproductive and sexual coercion. University of Texas at Austin is trying to boost efforts to protect students and staff from catching the flu. The University Health Service Office will provide flu shots Wednesday from 9 a.m. to 2 p.m. at the Students Service Building’s Glenn Maloney Room. "Because of the increase in flu cases, huge demand and the telephone calls we were getting about folks wanting flu shots, we scheduled an additional flu shots clinic," Sherry Bell, senior program coordinator for University Health Service said. Tuesday marks the 40th anniversary of Roe v. Wade, the Supreme Court decision legalizing abortion. But in some states, access to facilities that perform abortions remains limited. In part, that stems from another Supreme Court ruling from 20 years ago that let states impose regulations that don't cause an "undue burden" on a woman's abortion rights. The cedar fever season might have arrived a little late this year, but it is packing a punch now that it is here. The Allergy and Asthma Center in Georgetown reported a pollen count of 6,646 grains per liter of air on Monday, a new high for the season. 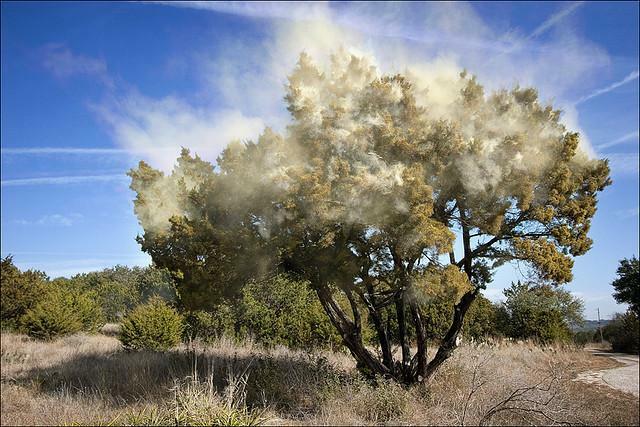 Caused by the pollen of mountain cedar (or ashe juniper) trees, cedar fever plagues Central Texas every winter, leaving its victims with a cough, sore throat, and a runny nose. Fewer than 1 in 5 Austinites identifies as a smoker, according to the Austin/Travis County Health and Human Services Department. And those who smoke are finding it harder to do so -- Austin bars, restaurants and parks ban smoking. Major employers like UT and Samsung prohibit smoking on their campuses. Now there’s a push to ban smoking at bar and restaurant patios as well. 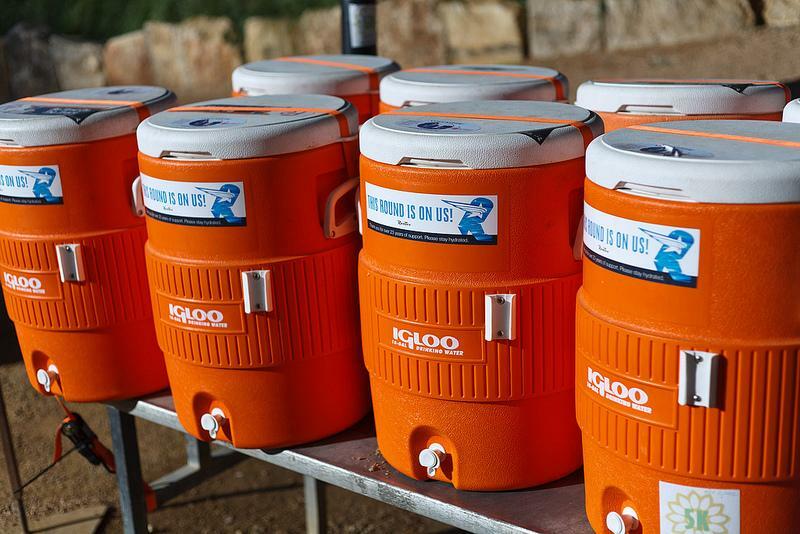 The familiar orange water coolers are poised to return to Austin’s hike and bike trail, after the city council agreed today to waive permitting fees for the businesses that operate the watering stations. RunTex has been bringing water to Lady Bird Lake since 1990, but the coolers were removed last November after concerns about their security and sanitation. Paul Carrozza of RunTex estimates that his store spends $100,000 a year transporting water and ice to the trails. The store spends $3,000 a month in paper cups alone. UT researchers have developed 61 new strains of genetically-engineered bacteria, which they say could improve and transform vaccines. The strains of E. Coli are part of a new class of adjuvants, which are substances mixed in with vaccines that stimulate and improve the human body’s immune response to vaccinations. 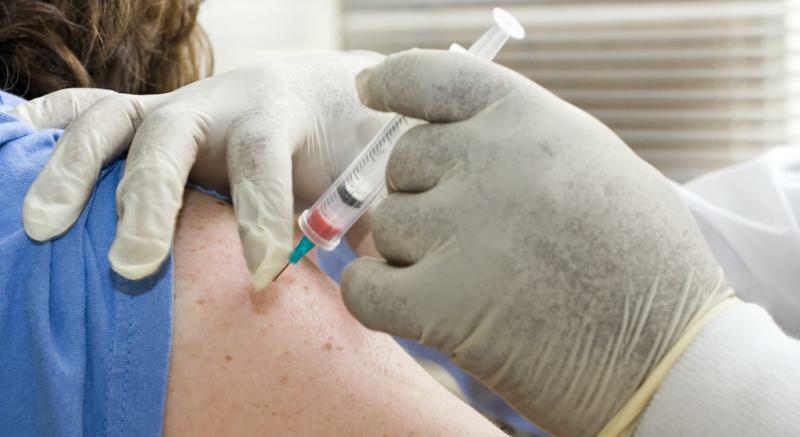 M. Stephen Trent, an associate professor of molecular genetics and microbiology at UT who worked on the research, said these new strains gives the medical field more options for vaccine development.